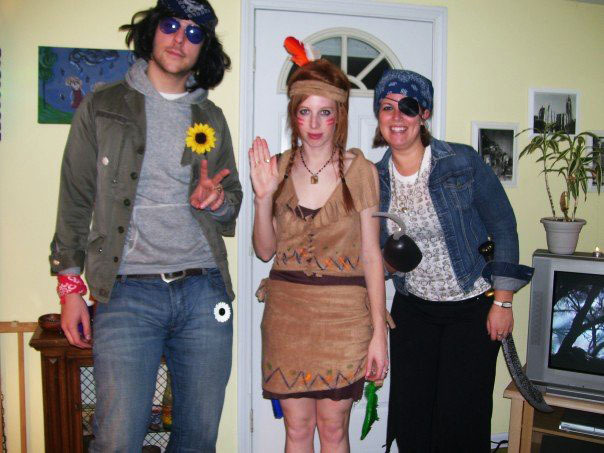 Once, my sister Laura and I threw a Halloween Party with the booziest sangria. We baked patriotic funfetti cupcakes in christmas liners. We assembled the worst bean dip, and had the most fun. And you see, these cookies are an edible party. They taste as good as a party is fun! Skills! These are just as easy as those patriotic cupcakes we made at Halloween with no regard. And I bet you have the ingredients in your pantry! P.S. These could be the cupcake at your next birthday shindig. Why not, right? Follow your heart. Live your life. * No cake flour? 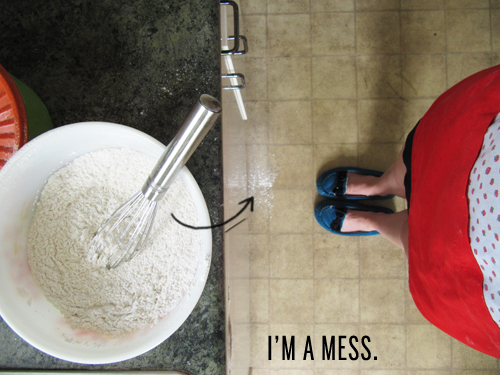 Simply whisk together 2 1/2 cups of all-purpose flour with 1/4 cups cornstarch. Preheat your oven to 375°F. Line a couple baking sheets with parchment paper. Cream the butter and sugar together using an electric mixer until fluffy. Add the vanilla, almond, and egg. Beat until combined. In a separate bowl, whisk together the flour, soda, and salt. Slowly add dry ingredients to wet ingredients with your mixer on low. Mix in the sprinkles. Using a cookie scoop or a spoon, scoop dough onto the prepared baking sheets about 2 inches apart. 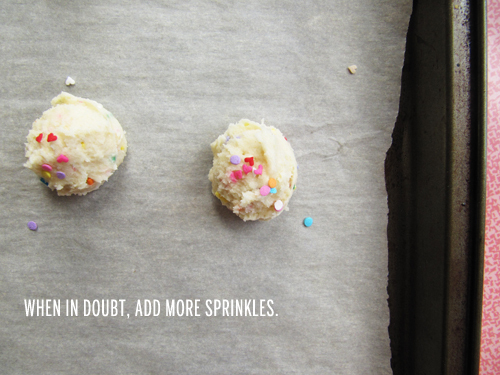 Sprinkle with more sprinkles if you want to and then bake until very lightly golden on the edges, about 8-9 minutes. Yay! Click HERE for a printable pdf of the recipe above. “I’m a Mess” sung to the tune of Usher’s “I’m a Flirt”. It’s just a party in a cookie! There never are too many sprinkles! Yeah girl! Sprinkle it up. These cookies instantly inspire happiness! I love. Yay girl! Thanks! <3 These cookies totally made me think of you. 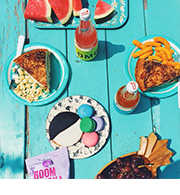 OOh, I want to go to Momofuko Milk Bar so bad! 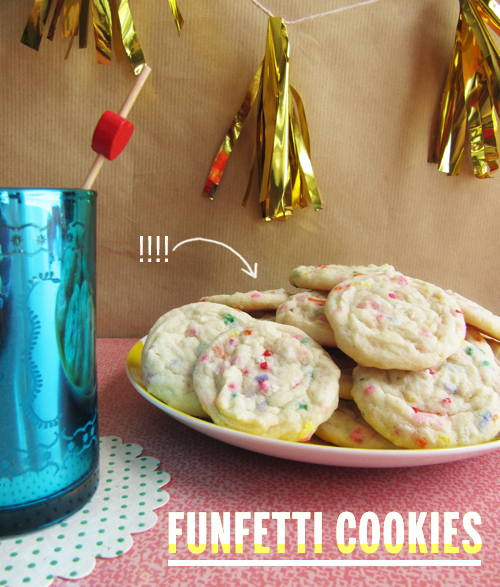 I would never have thought of making homemade funfetti! Thanks for the tip. Oh my goodness, your cute little blue shoes with little blue bows!! I am completely distracted from anything else. I love them. I want them! 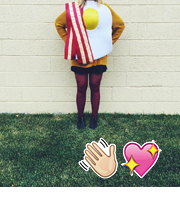 Love it – I used to make these from the box when I was in high school all the time. My friends all thought I was a genius, but obviously they cooked/baked even less than I did at the time because little did they know that the recipe was on the box. 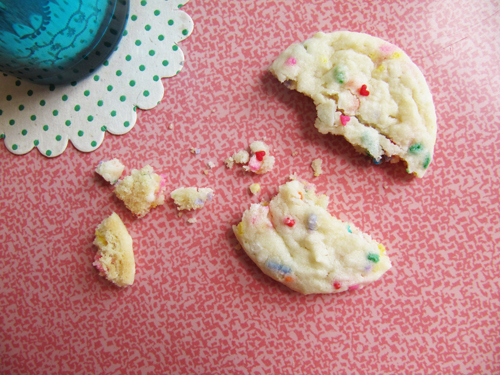 you go girl – you put the fun in funfetti. i like it. These are so fun looking! Um, Yes please to all of it + I dig the little dip dye treatment with that font in the first photo. Ooh, yeah! You’re never too old for sprinkles.